Roy Schack Fine Furniture designs and produces beautiful, custom designed and hand made furniture. 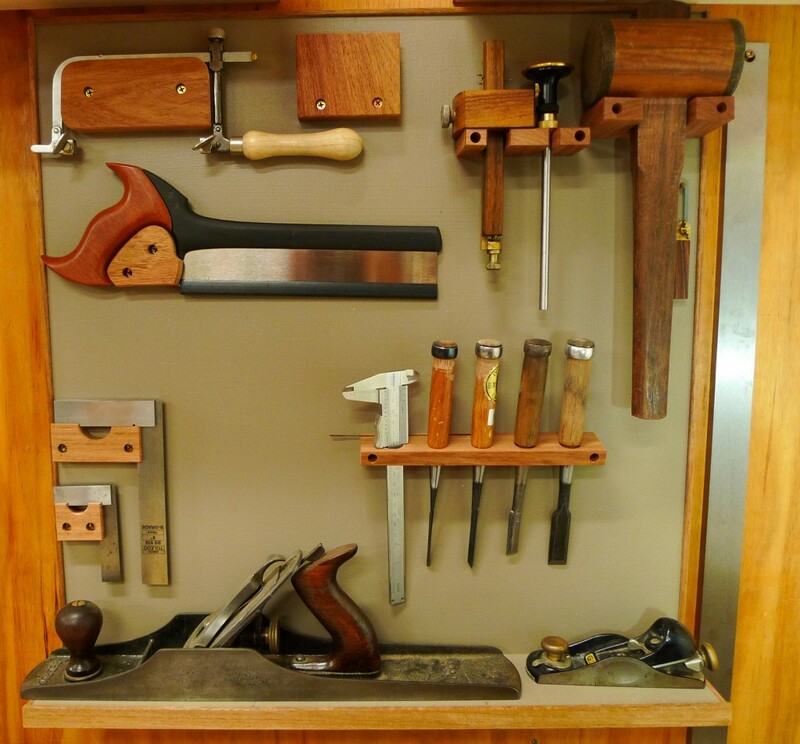 BSFW’s Spring Workshops will be starting in October and running into November with the 5 day Basics Class, 6 day Hall Table and an exciting new addition, the 10 day Tool Cabinet Class. This class will be run weekdays over two weeks full time, and we are looking forward to seeing beautiful pieces produced. BSFW is located in the stunning Samford Valley and is currently taking enrolments for these exciting workshops. For more information, or to book a class, head to the School section of this website.